Welcome to Spanish Trail Country Club, a Robert Trent Jones, Jr. Masterpiece. Nestled within a private enclave of 640 acres, lies a 27-hole championship golf course comprised of three unique nines in a parkland setting also home to a past PGA Tour’s Las Vegas Invitational. Strategic water hazards, gently undulating greens, well-placed bunkers and fairways carved among the trees are all par for the course at Spanish Trail. Though designed for all levels of play, seasoned golfers relish well-planned elevation changes, water-lined fairways, and the element of surprise that comes with the unique variety of the three different nines. 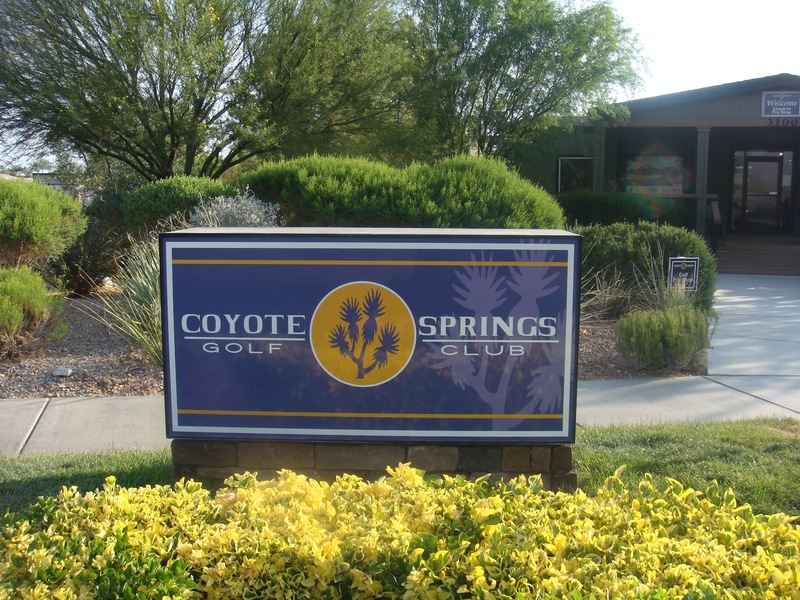 If you were a fan of the old Desert Inn Golf Course, the Dunes Golf course, or the Las Vegas Country Club back in the 80s when they were all tour like quality and had the old Vegas feel, then you are going to really enjoy Spanish Trail. They have taken the old Vegas feel and upgraded it to the new Vegas style of high-class without taking away from what the original feel of the club was all about. You will find many of the well known influential people that represent and reside in Las Vegas that play golf, as members at Spanish Trail. It has the prestige and notoriety of being one of the best private country clubs in Las Vegas.